Healthy, Fit, and Focused: 5 Day Sneak Peek!! 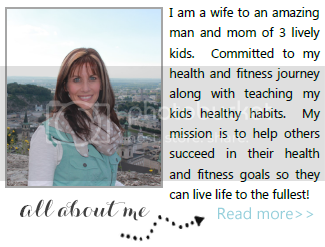 Have you ever wondered what it is I do as a Beachbody coach? If you have ever considered becoming a coach and/or want more information on what I do as a Beachbody coach please email me today so I can add you to our 5 day closed informational group. In this group you will learn from some of the top coaches in Beachbody, they will talk about how they started their business, how they gained their customers and how they made this a substantial business. You can ask questions and get the raw and real answers about this business!! Truly just setting a goal to inspire one person is the best start possible. Don't miss out!! Spots are going fast!! Then this 5 day Sneak Peek is for YOU!! If you're ready to take it one step further and fill out a coaching application, fill this out below so I can better understand how to meet your needs and answer your questions!